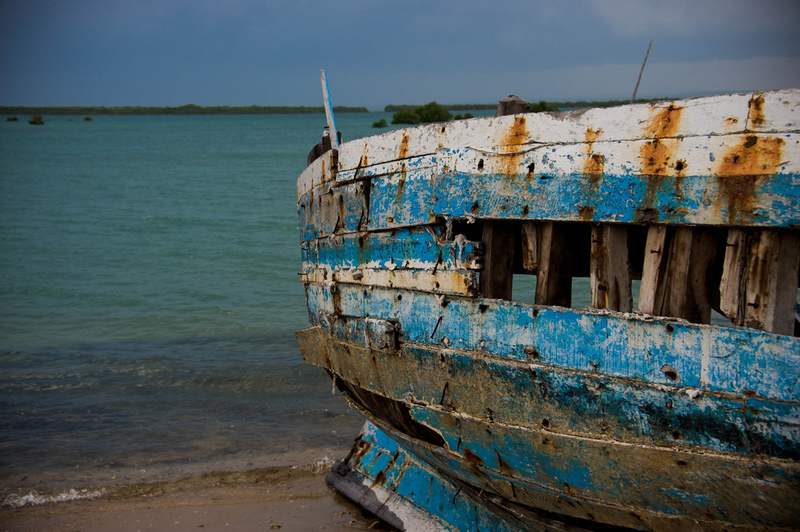 Gerben, PG5M informs dxnews.com, that Johannes PA5X/C93PA and Gerben PG5M will be active as C8X and C81G from Ibo Island, IOTA AF - 061, Cabo Delgado District, 28 January - 4 February 2018. They will operate on 80 - 10m, including 60m Band CW, SSB, FT8. They will use Yaesu FT - 5000 and Elecraft K3 transceivers, Acom 1010 and Expert 1,3K - FA amplifiers. Antennas 5 Band Hexbeam with pentaplexer, 40/60/80m verticals and 30m VDA. They will upload logs several times a day (internet permitting) to ClubLog. DXCC Country - Mozambique C8, C9. C8X via PA5X, ClubLog OQRS. Johannes Hafkenscheid, Riouwstraat 89A, Amsterdam, 1094 XK, Netherlands. C81G via PG5M, ClubLog OQRS. Gerben A. Menting, Leemdobbe 19, 9472 ZR Zuidlaren, Netherlands. I had my OQRS on Clublog not configured correctly and hence people could not request direct cards for C81G. That is now correct so anyone can also claim direct cards. 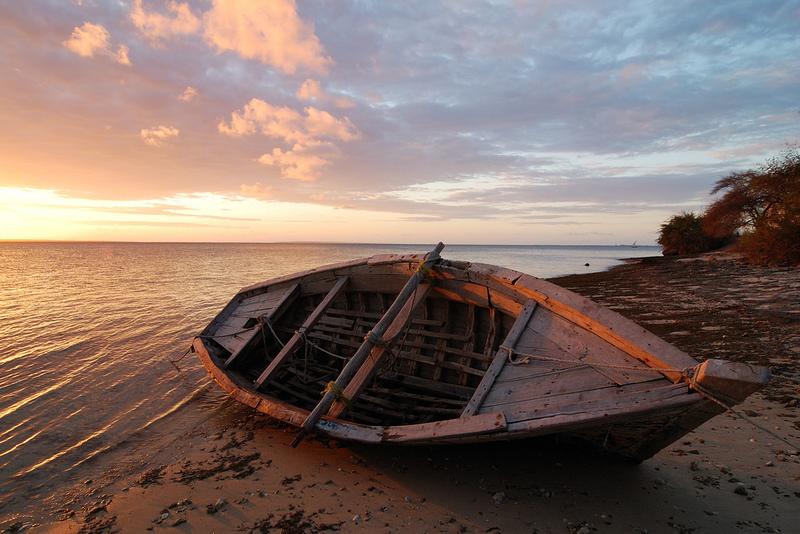 Sunset, Ibo Island, Mozambique. Author - Rosino. 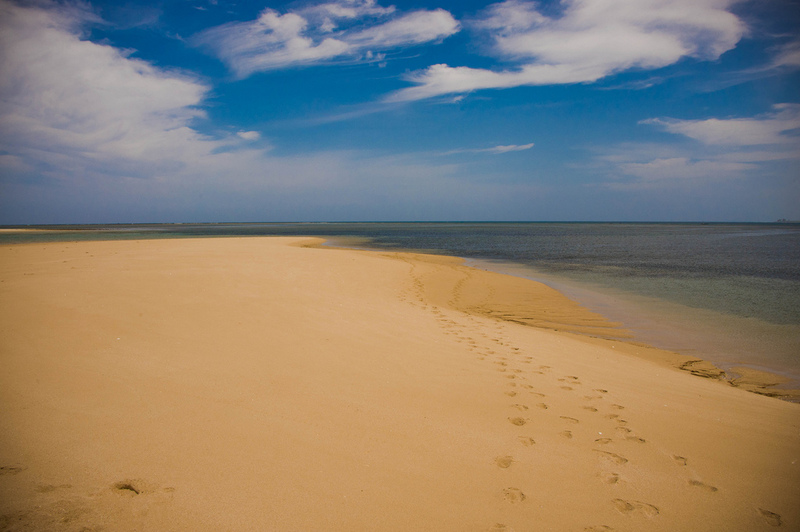 Ibo Island, Mozambique. Author - Roberto Walther. C8X C81G. Where is Ibo Island located. Map. Very nice CW OP ! TNX for QSO ! GL! heb inmiddels al 2 qso,s gehad met C81G in CW maar sta tot op heden niet in het log. Is er soms iets mis met het internet daar op het eiland?? ?